Rent-to-own can be a cost effective means with a very minimal upfront cost for any consumer to acquire appliances, furniture, electronics, computers and more! This comes especially at a time where consumer credit can be scarce. Rent-to-own can be especially useful since there is never a credit check and these transactions never incur long term debt because the customer can return the product at any time for any reason and stop paying. Rent1st helps those wanting to avoid a large upfront cash investment in an uncertain purchase. With rent-to-own, customers have choices. 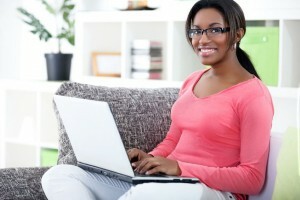 There is a rapid change in technology and by a consumer renting a computer rather than purchasing it outright, you can turn the computer in when a newer model is available. This allows you to stay up-to-date in the products you have. 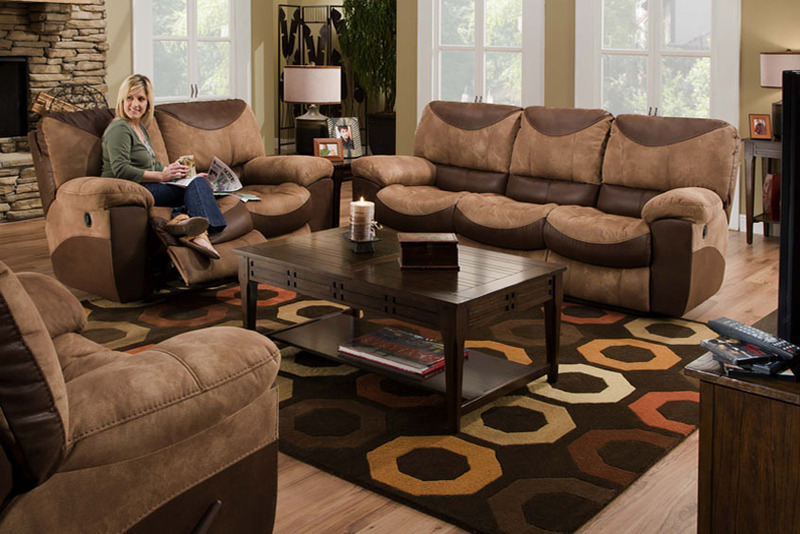 Rent1st carries the quality, name-brand furniture you want. When choosing rent-to-own, you have many choices that purchasing outright does not. You now have flexibility in your decor since you aren’t committing to a furniture piece that you’ll have to have for years and years in order to justify the purchase. Also included is free delivery and setup and in most cases it is the SAME DAY! With Rent1st, there is no credit required and never a credit check. This is because credit is not a factor here. A simple form with basic information like who you are, where you work and a few references that you keep in contact with and you can have the quality, name-brand products you deserve in your home tonight! The Rent To own program is much more competitive than many other options when you consider all the benefits that come included in the program like free setup and delivery and in most cases the same day, free service with free pick up and return with a loaner provided, no long term debt incurred, lifetime reinstatement, and many more benefits. When your appliance such as your refrigerator breaks and you need one right now, call Rent1st. We deliver the same day at no additional expense and without any large upfront fees or large down payments, and we can coordinate around your schedule! No waiting two or three days with us. We know your time is valuable. If rent-to-own is so similar to retail, why is the pricing not the same? Well rent-to-own pricing covers more than just the product. You have the ability to stay debt free unlike retail, and there are no credit checks involved. If you buy a furniture set and decide you don’t like it one month later, you can’t simply return it with traditional retail unlike rent-to-own, where you can take back any item for any reason at any time. What about the price difference with making payments as opposed to buying outright? Well, think of it like a mortgage. If you have a 15-year mortgage, you’re going to pay less in the long run than a 30-year mortgage. Or think of it like your credit card bill. You’re going to pay more if you only make your monthly payment, than if you make larger payments. But with rent-to-own, you have the flexibility to not stress your finances. You can simply make the agreed upon payments to own the product ot take advantage our 90 days same as cash price. Even if you are not able to take pay off your product in the first 90 days you can still save money if you pay it off early at almost anytime during the rental contract. of course the sooner you do pay it off the more you save. Many customers opt to make the payments to acquire ownership for the peace of mind knowing that if the product breaks down down during that period they are not with out and provided it is not due to abuse its covered under our warranty. You are never obligated to make the next payment in your payment plan. No other transaction in the marketplace provides you, the consumer the option of continuing payments or returning the product without any penalty or damage to your credit. This is a fantastic way to stay debt free and protect your credit while at the same time have available to you the greatest name brand products in the marketplace. No other transaction allows you such flexible options on making payments. There are fixed weekly, bi-weekly and monthly payment plans available so you can be sure to stay within your budget with no surprises or tricky minimum payment options designed to keep you making payments for many years. There are even early-purchase options like 90 days same as cash that offer you significant price reductions without all the risk of buying outright like from traditional retail. Best of all are reinstatement rights. If you have to return a product for any reason during your payment cycle, we can re-instate the payment history when you are financially secure again, if you wish. Reinstatement rights are governed by state law regarding time limits to re-instate rental payments. Rent1st’s pricing covers more than just the product and is a fixed amount for a fixed amount of time. You have the ability to stay debt-free with no long term obligation with service included throughout your rental agreement. Unlike a credit card or a bank loan, there are no credit checks involved. If you choose the rent to own option and life changes as it does for most of us at some point, you can return your product and stop paying. With traditional consumer financing this is never an option regardless of your circumstances and the credit card companies are not concerned with you needing something repaired or service. What about the price difference with making payments as opposed to buying outright? Cash outright is always the least expensive option and is always available through us. We also offer a “90 days same as cash” option on anything you rent. If you go past the “90 days same as cash” period, we will still give you a significant discount if you pay it off early–almost all the way to the end of your rental agreement, to help you save as much money as we can.